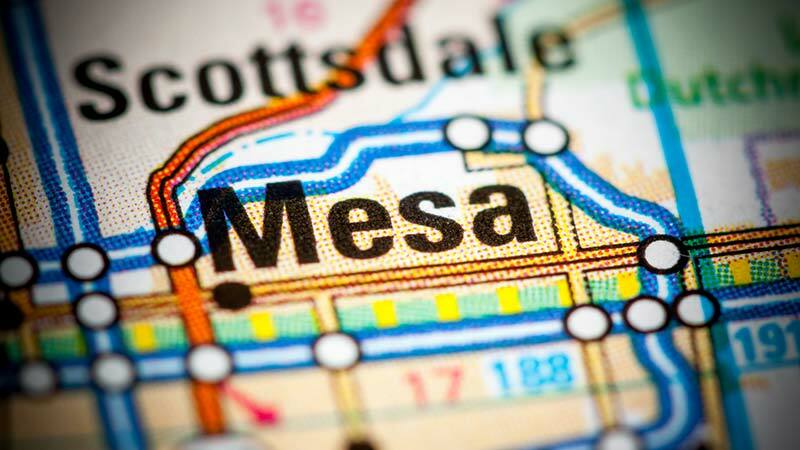 Mesa, Arizona—Linda Weiland, age 65 of Mesa, died at a hospital as a result of injuries she received when the vehicle in which she was a front-seat passenger was rear-ended on June 4th. The collision occurred on Broadway Road near Sossaman Road. The car carrying Ms. Weiland was driven by Richard Weiland. The extent of Mr. Weiland’s injuries is unknown. The driver of the car who caused the accident, Mark Christian Honicky, age 58 of Apache Junction, was arrested upon his release from the hospital and charged with manslaughter and endangerment. Witnesses state they saw Mr. Honicky talking on his cell phone while driving at an excessive rate of speed. Mesa Police Department accident investigators report that Honicky admitted to using methamphetamine and heroin the night prior to the collision, as well as Adderall and Tramadol the morning of the day of the accident. Mr. Honicky stated he did not remember the collision and believed he either fell asleep or passed out before it happened. Mesa police accident investigators report their speed analysis indicates that Honicky was traveling at least 20 miles per hour above the posted speed limit of 45 mph. The roadway showed no signs of braking action. We extend our condolences to the family and friends of Ms. Weiland over this tragic loss, which is made worse by the carelessness of another. We wish Mr. Weiland a swift and complete recovery.